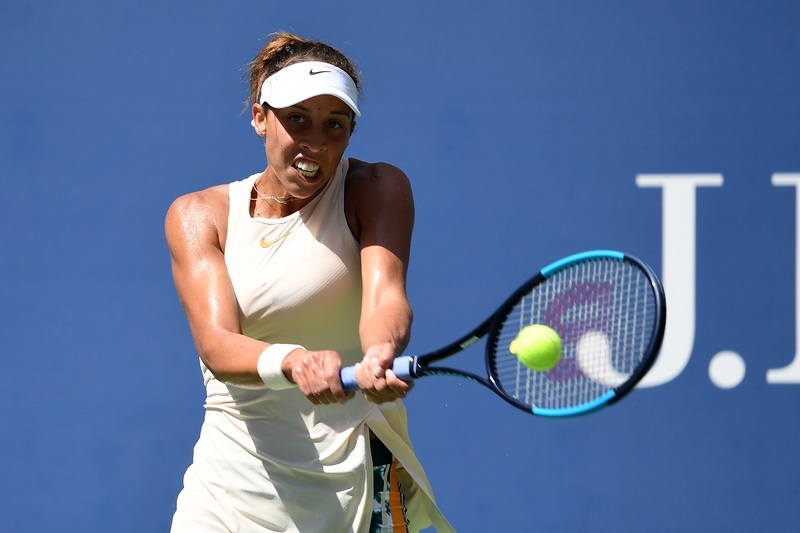 American Madison Keys won her first title since August of 2017 on Sunday, defeating fifth-seed Caroline Wozniacki 7-6(5), 6-3 to win the Volvo Car Open in Charleston, South Carolina. Keys hit a whopping 45 winners against Wozniacki, and won 76 percent of the points on her first serve to overpower Wozniacki in a really competitive and physical match. With the victory, Keys jumps up four spots to No. 14 in the world rankings. Despite the defeat, it was a successful tournament for Wozniacki. At the beginning of this year, she revealed she had been diagnosed with rheumatoid arthritis, and it has been a tough couple of months in terms of her results. But her runner-up showing in Charleston can serve as a confidence-builder for the Dane.